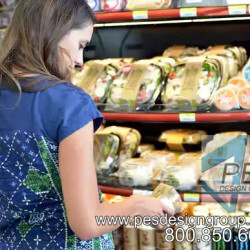 We are Food Service and C-Store Design Consultants with over 50 years of experience in planning innovative, attractive, efficient and profitable facilities. 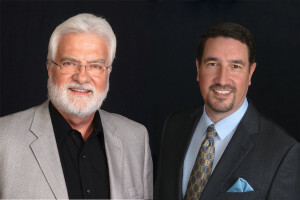 We have offices in Florida, Illinois and Georgia and serve clients worldwide. We are dedicated to fairness and individual attention to the details of each client’s project. When developing any new or remodeled facility, the importance of an experienced and qualified store planner is without question. We can design a facility for you that is modern, innovative, efficient and most importantly…PROFITABLE. 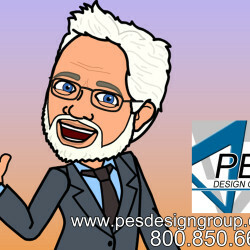 Jim Richards (Jr) is the President of PES Design Group and manages its Southeast and Atlanta Offices. 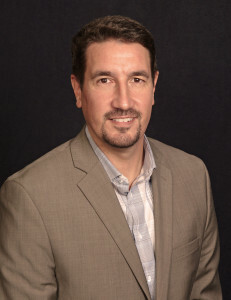 Jim Richards (Sr) is a Principal Design Consultant with PES Design Group and manages its Midwest Office. 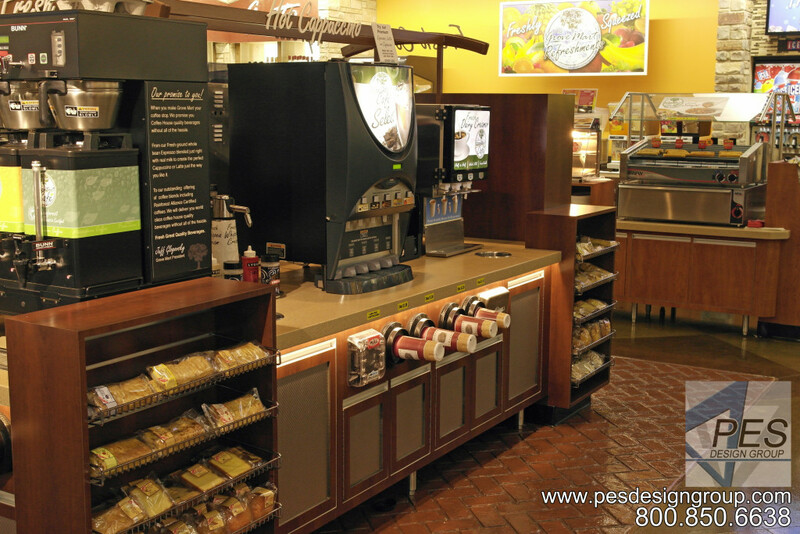 Together they represent over 50 years of experience in the Food Service and C-store Design Industries and have hundreds of successful projects and satisfied clients. 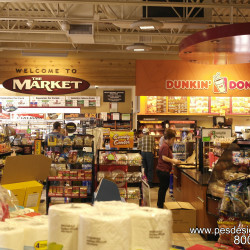 Please contact us about your next restaurant, c-store or food service project. It would be our pleasure to assist you in planning your facility.